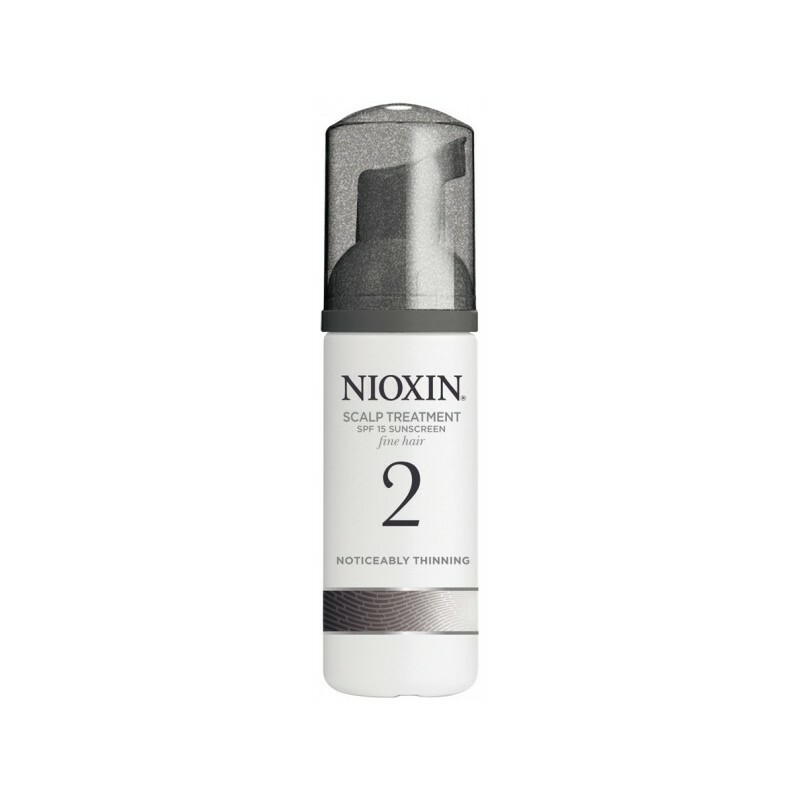 Nioxin Scalp treatment No 3 is for chemically treated fine hair. Prevents environmental toxins and DHT build up. This unique foam nourishes scalp and hair with powerful chaperone molecules ensuring scalp assimilation of essential vitamin nutrients. Formulated with antioxidant vitamins C & E and Cozyme 10, it improves visible signs of aging and may help to extend the life cycle of hair. Review "Nioxin Scalp treatment 3"